As we found in Scott’s great post last week, printing is still a huge part of how people receive information on the Internet. And a little-known feature in CSS can help make your site look as good printed as it does on desktop or mobile browsers. 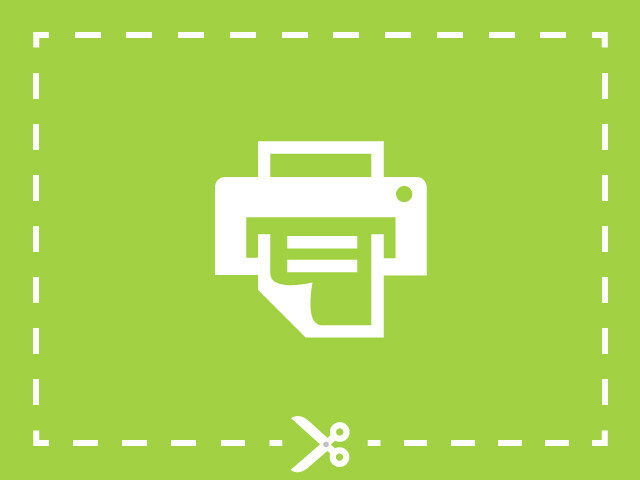 That way you’ll ensure your visitors are happy printing good-looking coupons or PDFs! 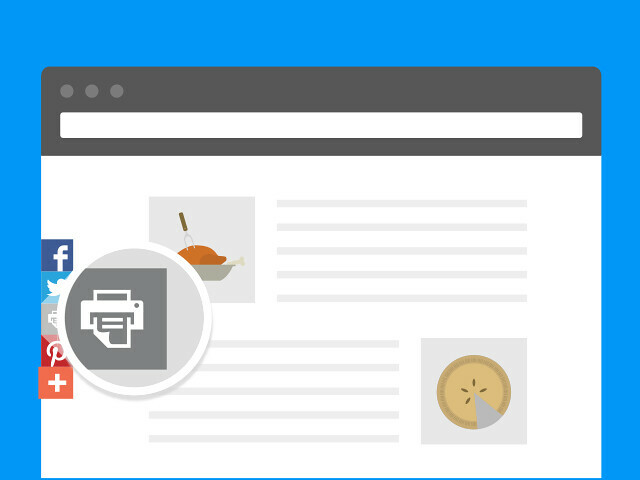 Printing: The Forgotten Consumer Engagement Statistic? Facebook is winning the content engagement battle these days with more people sharing and liking to Facebook more than any other method of engagement. But did you know that printing consistently ranked in the top five in 2013?